A full 16 months after it was first announced by Apple, it looks like the AirPower wireless charging mat is finally going into mass production. 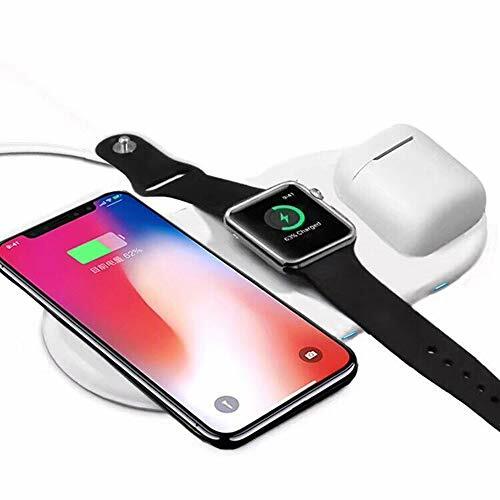 Announced way back in September 2017, alongside the iPhone X, the AirPower is designed to power batteries of an iPhone, Apple Watch and AirPods (via a new wireless version of their charging case) all at once. At the launch, Apple said the AirPower would go on sale in 2018, when its price would be revealed. But that never happened, and the device was never mentioned by Apple again. As time went by, the device appeared less prominently on the company's website, and after a full year of waiting it seemed Apple had quietly cancelled the product. Reports claimed the company was struggling to reliably deliver enough power through the pad to quickly charge three devices at once. However, a glimmer of hope has just landed via ChargerLab, a website specializing in device charging technology. The publication tweeted over the weekend to say its sources claim Luxshare Precision, a production company used by Apple to manufacture AirPod earphones and USB-C cables, has started making the AirPower. The tweet said: "Breaking: AirPower is finally coming. 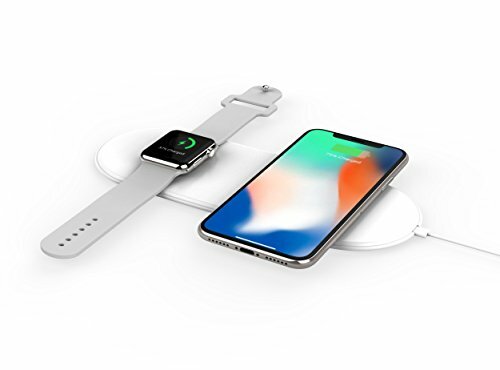 We just learned from credible source in supply chain that the manufacturer Luxshare Precision has already started producing Apple AirPower wireless charging pad. Luxshare Precision is also the maker of Apple AirPods and USB-C cables." The same day, January 12, ChargerLab tweeted again to say: "Another source claims Pegatron is set to start mass produce AirPower at Jan 21. Pegatron is also an Apple OEM in Asia. The company employee says AirPower has total three layers of coils in 8-7-7 configuration from bottom to top." Both tweets included an Apple image of the AirPower, plus a screenshot of messages allegedly sent to ChargerLab about the device being produced. Th reference to three coils, which are fitted inside the device, means the AirPower will be capable of charging three devices at once, with each receiving its own source of wireless power. The AirPower's price remains unknown, but rumors have previous claimed it will cost in the region of $150 to $200, significantly more than other wireless chargers from companies like Belkin. However, very few alternatives are capable of charging three devices at once. 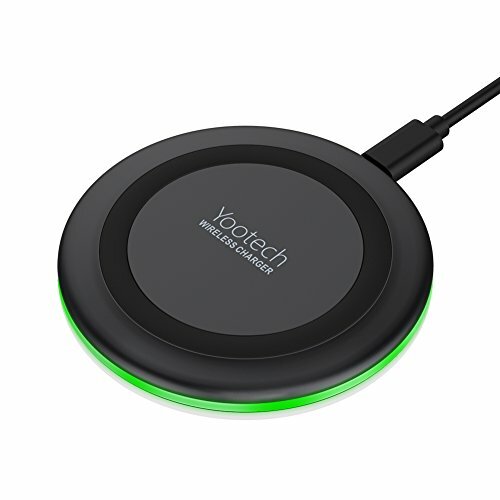 It remains to be seen if Apple fans will value this level of convenience highly enough, especially when many may already have picked up a wireless charger for their phone over the last 16 months.